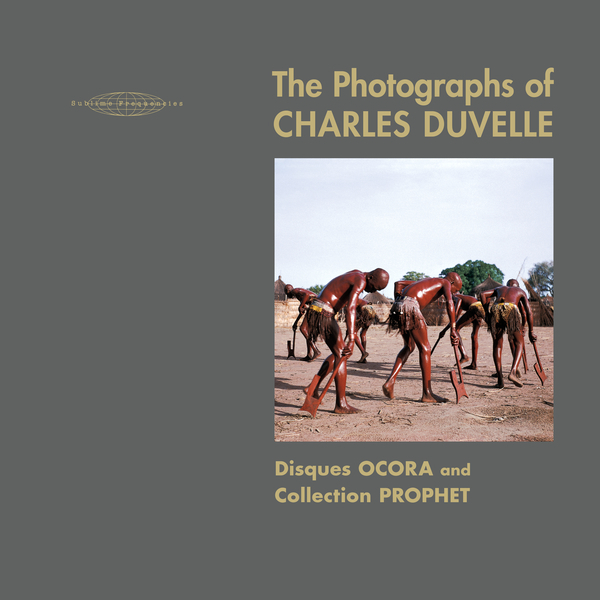 The Photographs of Charles Duvelle: Disques Ocora and Collection Prophet focuses on composer and musicologist Charles Duvelle's pioneering field recordings, as well as his now-iconic photographs and graphic design. The material focuses on the five regions surveyed during his time with Ocora: West Africa, Central Africa, Indian Ocean, Pacific Islands, and SouthEast Asia. "Disques Ocora, a French label dedicated to capturing and publishing the sounds of folkloric culture from around the world, is held in the highest possible regard in the realms of professional and amateur ethnomusicology. Instigated in 1958 by Pierre Schaeffer, the founder of musique concrète, Disques Ocora's sterling reputation is largely built on composer and musicologist Charles Duvelle's pioneering field recordings, as well as his now-iconic photographs and graphic design. Charles Duvelle's work is indisputably one of the most important contributions to the human understanding of the rich biodiversity of our planet's music and language. In 1977, his field recordings from Benin were selected by Carl Sagan for inclusion on the Voyager Golden Records, which were carried into outer space by the Voyager spacecraft to stand as an example of humanity's highest musical expressions for the universe's unknown listeners. 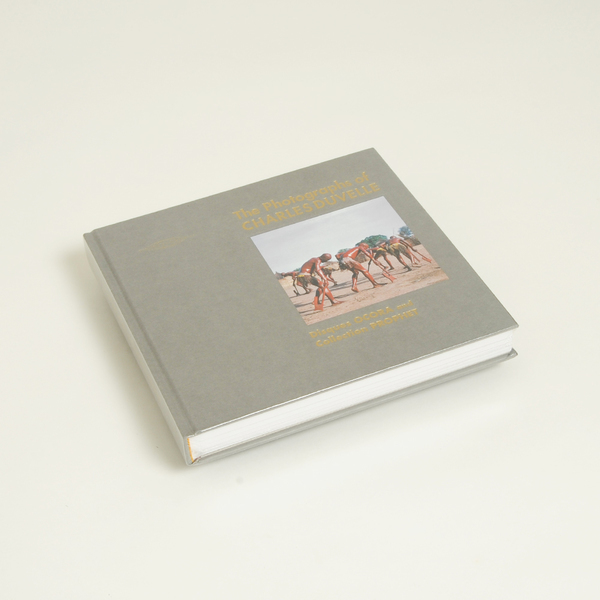 Sublime Frequencies' most ambitious project to date, this 296-page fine-art photography book comprises an exhaustive collection of Charles Duvelle's field photography from 1959 to 1978 (188 black-and-white and 58 color photographs), demonstrating that this master musicologist had an equally unerring eye for photography; Includes a photo index listing the details of each photograph. It also contains an exhaustive interview with Charles Duvelle by Hisham Mayet, detailing the history of the label and offering Duvelle's unique insights into the discipline of field recording (French and English facing text). The package includes two full-length CDs of archival recordings (some of which have never been published) selected, compiled, and fully annotated by Duvelle himself. Most of the tracks on CD one (Africa) are complete versions of truncated tracks from OOP Ocora LPs. CD two, which includes performances by Sohan Lal, Kheo Oudon, and Madurai Ramaswami Gautam, is focused on material from Asia (music from India and Laos), with two long tracks that have never been released (a third track is a complete unedited version). The material focuses on the five regions surveyed during his time with Ocora: West Africa, Central Africa, Indian Ocean, Pacific Islands, and SouthEast Asia." 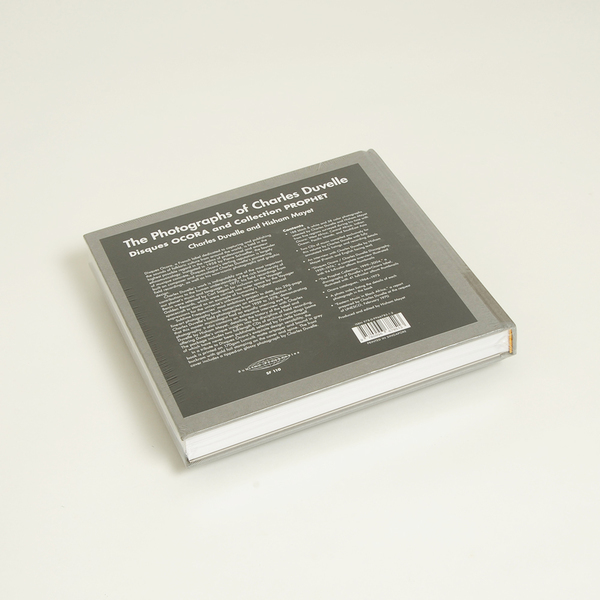 Back in stock - 296-page fine-art photography book plus two CDs of archival recordings (some of which have never been published) selected, annotated, and compiled exclusively for this volume by Charles Duvelle.